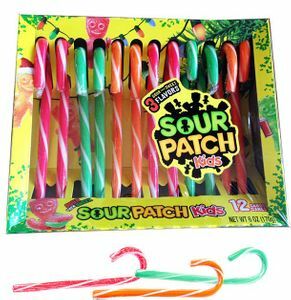 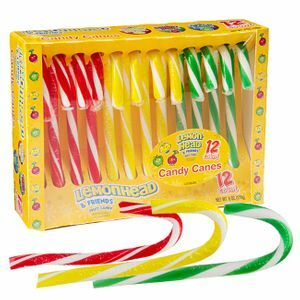 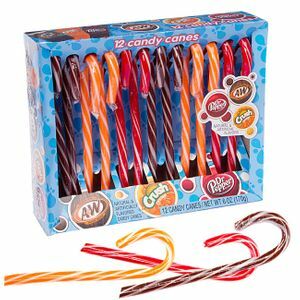 Candy Canes come in a variety of shapes, flavors and colors. 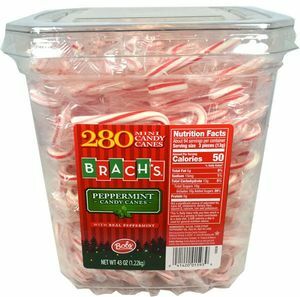 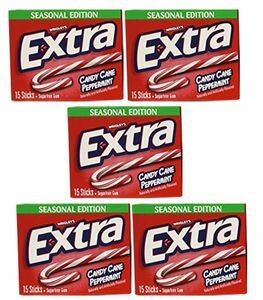 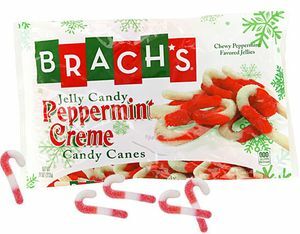 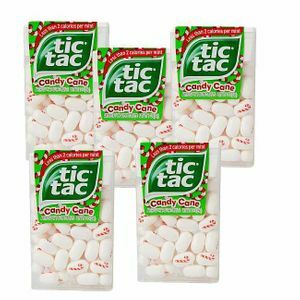 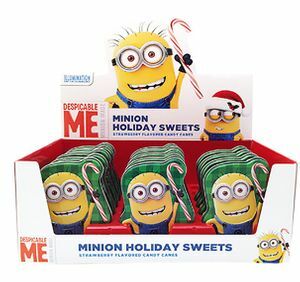 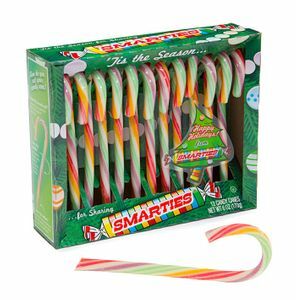 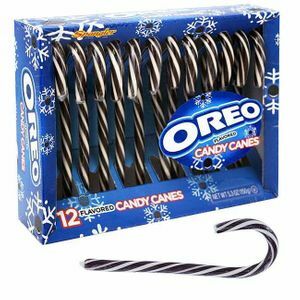 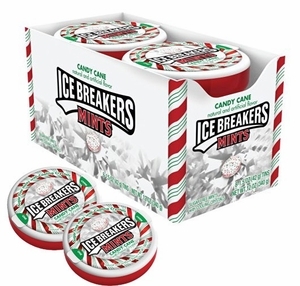 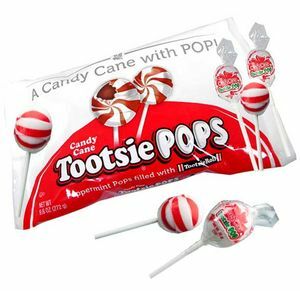 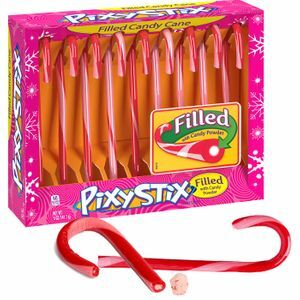 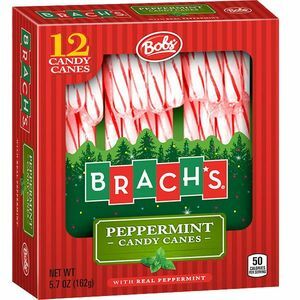 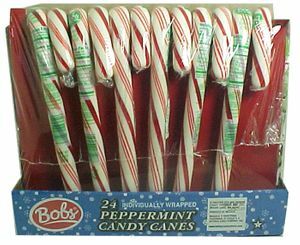 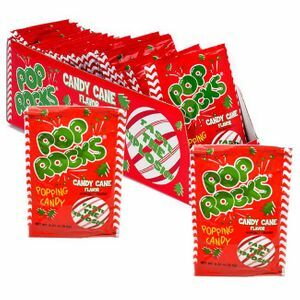 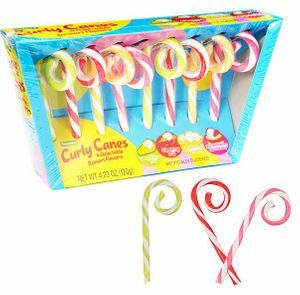 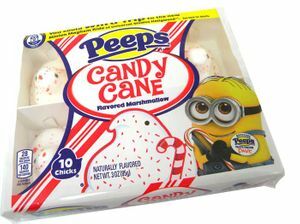 We carry Bobs Candy Canes for the Holidays and have many candy items flavored with the candy cane peppermint taste. 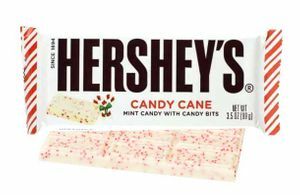 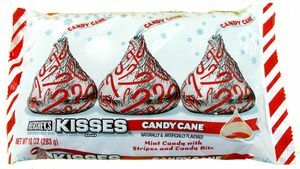 hershey's even makes their popular candy cane peppermint Hershey's Kisses.